L.C. 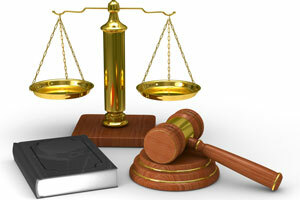 Muriniti & Associates is a legal firm situated in Dee Why a suburb on Sydney’s Northern Beaches. The principal of the firm is Leonardo Carlo Muriniti, Solicitor.